Whether planning a short outdoor adventure or an extended trip, it’s essential that you have all of your bases covered. Other than food, water, and shelter, it’s also important to make sure that you have a warm and comfortable place to lay your head down at night. Proper rest is vital if you plan on hiking, hunting, or fishing. Sufficient rest also makes your time outdoors that much more enjoyable. This is where your survival sleeping bag comes in handy. The right sleeping bag will keep you comfortable and warm throughout the night. 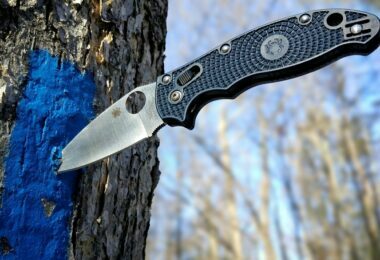 Just like any other piece of survival equipment, it’s important to be aware of your various options as well as their pros and cons. There are a number of different designs to choose from and each of these serves a different purpose. Traditional bag – This one closes with a zipper, and it covers the user from head to toe. It also has an adjustable hood for added comfort and due to their design they are often called “Mummy Bags”. Some say that the zipper adds extra weight to this sleeping bag which can be a turn-off for those who want to keep their packs super light. 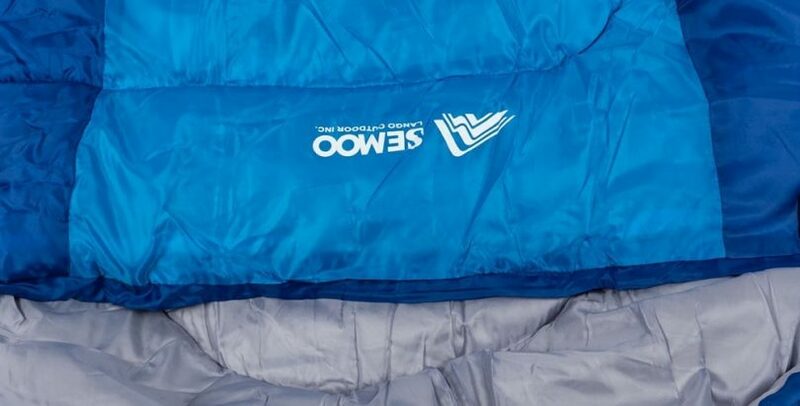 Bottomless varieties – These sleeping bags have no zipper, and the bottom layer has no insulation (just fabric). That’s why, in some cases, you will need to layer up your clothes to keep warm in this sleeping bag. Quilts – These are the lightest of all, and they have half-length zippers or even no zipper at all. Hoodless bags are considered more comfortable in some cases since you can roll around without the hood smothering you. 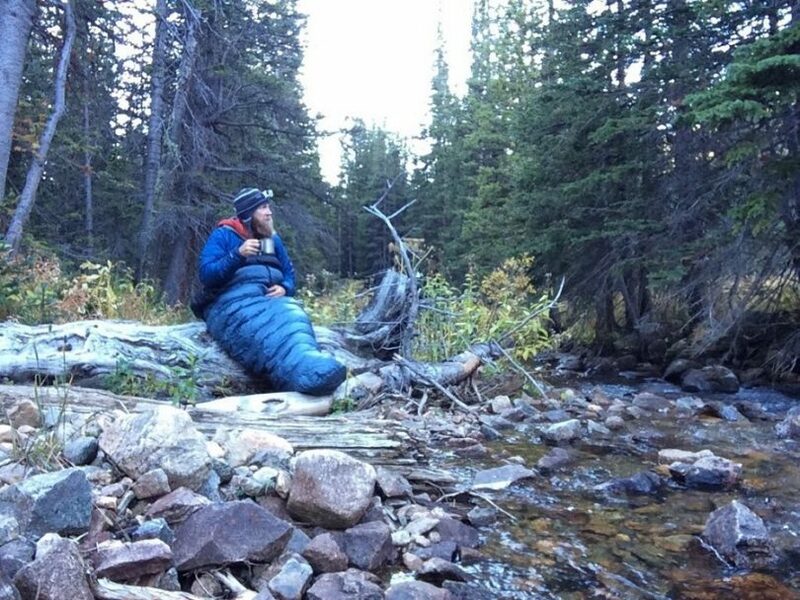 Wearable sleeping bags are often used by weight-conscious adventurers with a tight budget. Unfortunately, they are not always the best option in terms of warmth and comfort. Bed style bags are like a combination of the traditional hooded bag and a quilt style. These are considered a must-have for those who prefer sleeping on their stomach. As you can see, depending on how much weight you’re willing to carry and how much money you can spend, there really are a number of options and manufacturers to choose from. Insulation is key to keeping you warm on a cold night. Buying a sleeping bag with a lower quality form of insulation will force you to wear several layers of clothing at night just to keep from shivering. So, take care when making your choice! 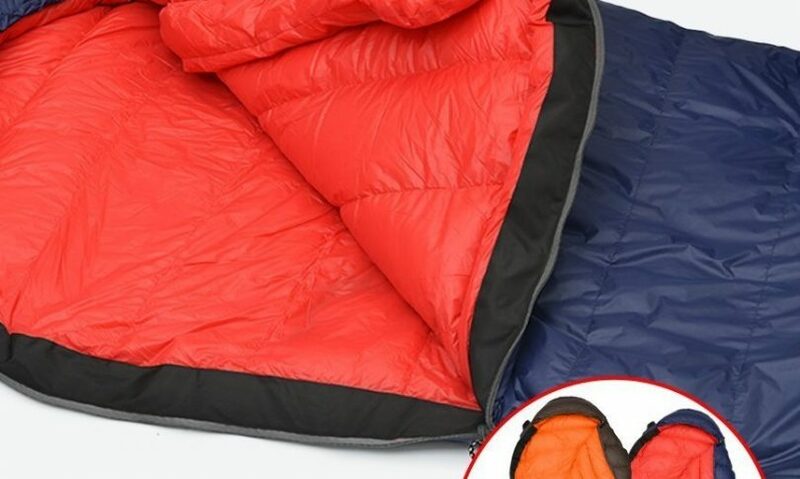 Check out our reviews of the best cold weather sleeping bags for more options. The two main options are down and synthetic insulation. Down insulation is known for offering more warmth and it’s lighter than synthetic materials. It’s easier to compress when you need to pack up, and the level of comfort is also high. Down is known for being somewhat warmer than synthetic insulation and more durable too. The one catch is that down does not hold up well against moisture. So, if you are planning on camping in damp, wet, or even snowy conditions, you might want to opt for synthetic instead. Also, there are some sleeping bags with hydrophobic down. 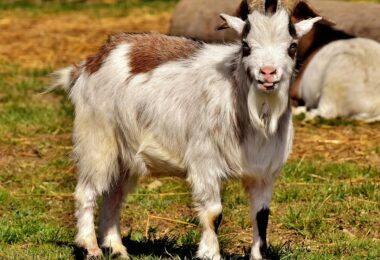 The treated down is said to be more resistant to water and, in the event of it getting wet, it dries out faster. That said, such sleeping bags fetch a considerably higher price which means that it’s something that needs to be carefully thought out. Is it worth the extra money or would you rather opt for a synthetic insulator instead? 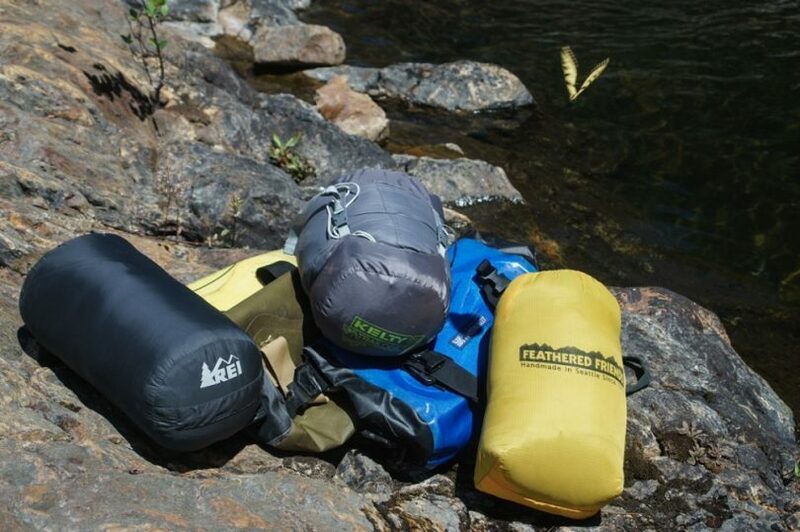 In the down sleeping bag designs, you will find three types of baffles or compartments where the down is stuffed. The sewn-through baffles have seams that pierce through both sides of the sleeping bag (the interior and exterior layer of fabric). These are the coldest, lightest, and the cheapest of all. Vertical baffles have seams that run from the top to the bottom of the bag. There are usually a number of mesh walls that stop the down from moving from one baffle to the next. These are ideal for bags with hoods and toe boxes. Horizontal baffles are the top choice in terms of versatility and warmth. You can shift the down to the top or bottom depending on the weather conditions, which means that you decide just how warm you need your sleeping bag to be! 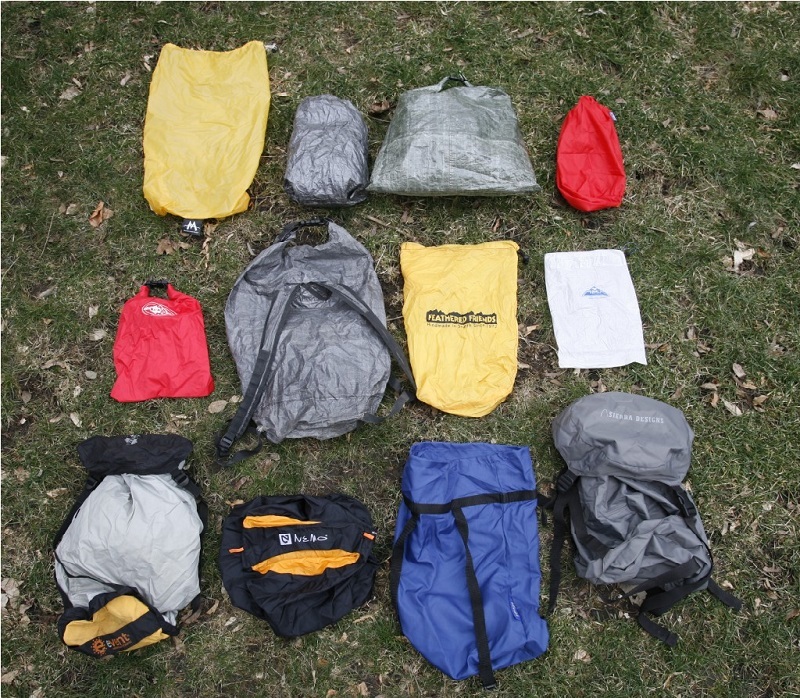 Synthetic bags have similar construction styles as down bags. Some even laminate the insulation to the fabric shell in order to keep weight to a minimum and increase the warmth of these bags. 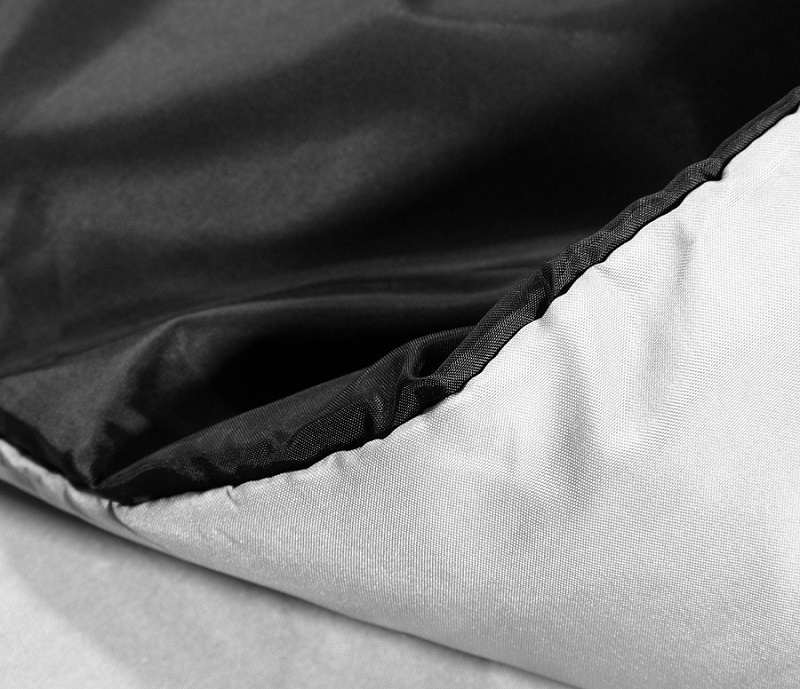 Sleeping bags are usually made of lightweight material that we would not normally use in manufacturing clothing. This is because your clothes are exposed to the elements whereas your bag is not. There’s less chance of damage since you’re only using your bag inside your sleeping area. In some cases, ripstop fabrics are used on the exterior and a different, warmer material is used inside. However, in many cases, waterproofing is not a must. Some designs only include waterproof toe boxes in order to prevent moisture and condensation from making the bottom of your bag wet. The main concerns are durability, weight, warmth, and comfort. They type of fabric used on the exterior is always different from that used to line the sleeping bag. The outer material acts as a protective layer while the interior should be warm and comfortable. This bag retails for under $30 and is made from 190T polyester. According to the manufacturer, they are easy to compress and pack away. They are also lightweight and can be used as a zipped up sleeping bag or as a quilt. The ripstop shell fabric is water resistant while the comfortable lining is made from 290D Pongee. The recommended temperature range for this bag is between 43 and 72 degrees Fahrenheit. 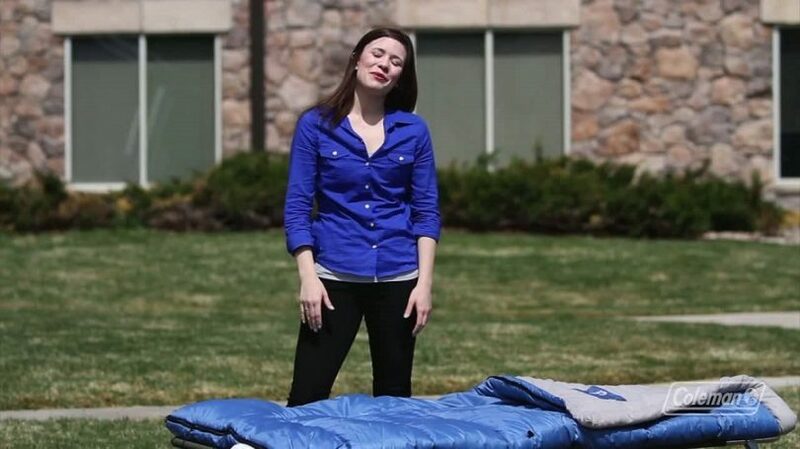 Based on user experiences, this sleeping bag lives up to most of its promises. It is praised for the fact that these bags can zip together with each other to make a larger bag for two. Unfortunately, when zipping two bags together, the one bag is upside down which affects the level of comfort. The dual zipper allows airflow, and it’s considerably easy to compress. Some say that this bag is considerably small, and some say that it’s not really suitable for cooler conditions. It is a really affordable option which means that it offers a fair amount of value for money. Like this great product? Then you can check the current deal for it on Amazon. At about $130, this sleeping bag is on the higher end of the price scale. It has down insulation and it is suitable for temperatures ranging from 20 to 40 degrees Fahrenheit. This mummy bag is also considerably lightweight and durable. This bag features 400T 20D ripstop nylon, wide shoulders, a large foot box, two YKK zippers, drawstring horizontal baffles, and snag-free Velcro. It comes with a compressed sack which helps reduce the amount of space it takes up once rolled and backed away. The stuff sack is also made using ripstop nylon which makes it durable and light. This product has received amazing feedback, and there have been no concerns regarding quality or design. It might cost more than many other models out there, but its quality is certainly superior. At $80, this sleeping bag is neither cheap nor expensive. 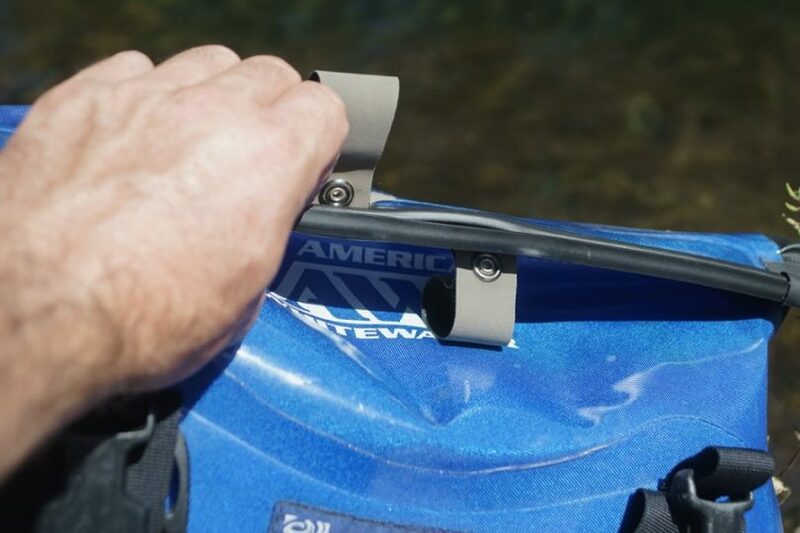 It’s the mid-range product that many outdoor enthusiasts desire. The water resistant shell is made from ripstop 380T nylon. While the exterior is tough, the down insulation ensures that this bag keeps you snug and comfortable. This bag is recommended for use in temperatures as low as 32 degrees Fahrenheit in dry conditions. The ideal temperature is from 41 to 50 degrees Fahrenheit for maximum comfort and warmth. The double-sided zipper has a plastic handle which makes it that much easier to use. Anti-snag layers are on both sides of the zipper, and they keep your zipper from catching on the fabric. Coleman is a well-known name in outdoor and camping equipment due to their high-quality products. This bag retails for about $25 and is 100% polyester both inside and out being suitable for people up to 5ft 11inches in height. It is recommended for use in temperatures ranging from 20 to 40 degrees Fahrenheit. The polyester shell and tricot knit lining makes this bag machine washable. The insulation is kept in place by fiberlock construction which also extends the life of your bag. The patented no-snag zipper ensures smooth operation without catching on the material. The roll control feature keeps the bag in place for easy rolling and heat loss is reduced thanks to the ThermoLock feature. The Coleman Limited Warranty ensures that this product is covered against material and workmanship defects. There have been some concerns regarding fabric and zipper quality, but it’s important to note that this is a relatively cheap option when compared to other similar products. If you interested in this product you can buy it on Amazon. This double bag sells for just over $100. The shell is made from high-quality waterproof 210T polyester and T/C lining with a 300G/M2 3D cotton insulation. It is lightweight, warm, soft, and comfortable. The practical design includes two individual bags that zip together to create one large bag. With zippers on both sides, this bag allows easy entry and exit for both users. The manufacturer recommends using this bag in conditions that range from 32 to 50 degrees Fahrenheit. The temperature limit for this bag is 23 degrees Fahrenheit. This bag is easy to roll up, and it comes with two small pillows for added comfort. There have been some concerns regarding the quality of the fabric, and some say that it’s not quite as warm as they’d like. Of course, this often comes down to personal preference and this matter can be solved by wearing thicker clothing to bed. If you interested in this product you can buy it here. This sleeping bag is priced at about $35, and it’s made from comfortable, waterproof 320D nylon with a 100% polyester insulation. 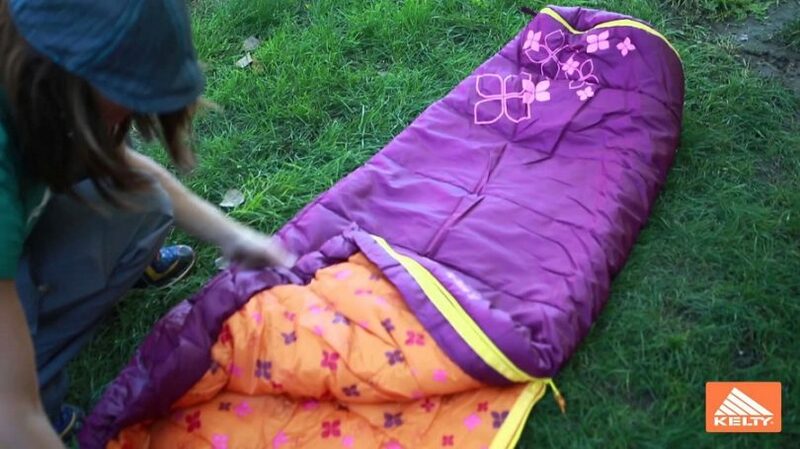 The folding design makes this sleeping bag easy to use and convenient. Recommended for use in temperatures of around 41 degrees Fahrenheit, the temperature limit for this product is 32 degrees Fahrenheit (0 degrees Celsius). According to users, the main benefits of this bag are its lightweight and compact design, as well as the fact that t comes with a bag. The material it’s made from is comfortable and, unlike some models, it’s not the kind that can irritate your skin. This bag can be used as a mummy style bag or fully opened like a quilt. There have been some notes of confusion regarding the temperature limits for this bag. The product name states that this is a zero degree bag, but it’s important to remember that this is zero degrees Celsius which equates to 32 degrees Fahrenheit. If you interested in this product you can check the current deal for it on Amazon. 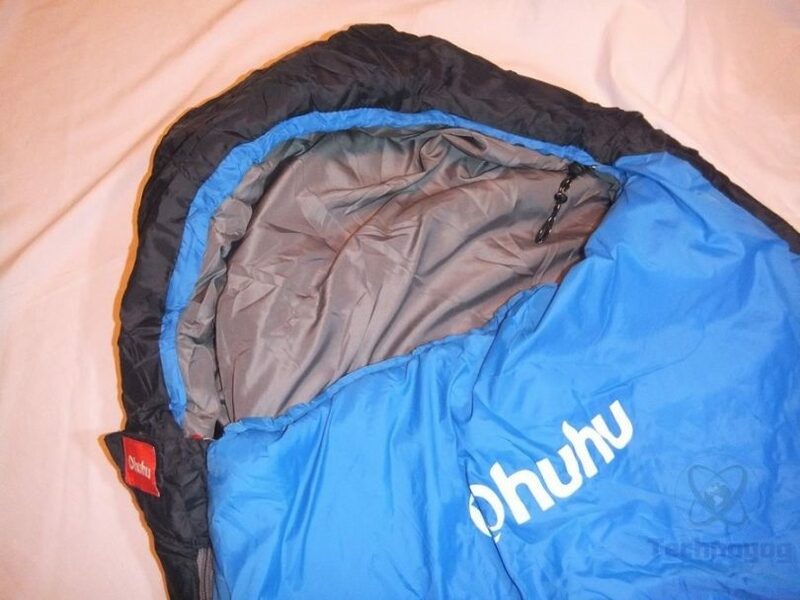 This sleeping bag retails for about $70 which means that it’s quite affordable considering the benefits. It’s a -18 degree Celsius (or 0 degrees Fahrenheit) bag which means that it’s ideal for those extra cold trips! It has a brushed poly flannel lining for comfort and double layer offset construction for extra warmth. The mummy hood is adjustable and perfect for keeping your head warm along with the rest of your body. It has an inner pocket for you to keep certain personal belongings. Just think about how convenient it is to check the time on your phone or turn off your morning alarm without having to open your sleeping bag! This bag is available in different sizes to suit individual needs. There have been some reports of quality and size concerns, but most of the feedback on this product has proven exceptionally positive. Don’t forget about your younger traveling companions! Kids also need their own sleeping bags, and it’s important to buy one that accommodates their size. If you buy a large sleeping bag for a child, it will end up trapping too much air inside, and the bag won’t be nearly as warm as it should be. Smaller bags allow a fair amount of movement without excessive cold air around the body. 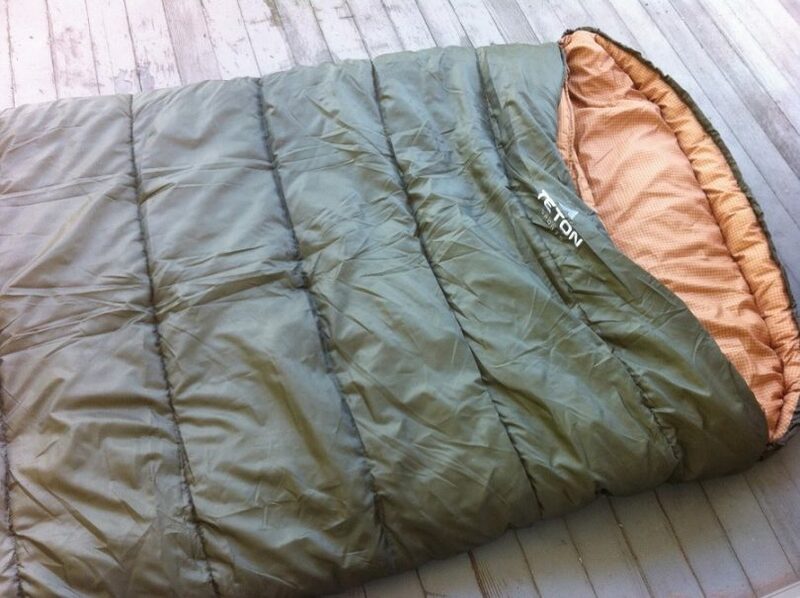 This sleeping bag is available in several colors and retails for about $60 – $100. Each bag comes with height, age, and weight recommendations. Take these into account when making your purchase. The only concerns with this bag are that stuff sacks are not included, and there’s not sleeve on the back to hold the sleeping pad in place. Other than this, it’s warm and comfortable. The baffles found in down bags are like sections that make sure the down does not all end up in one tiny corner. A neck baffle is a tube around your shoulders that prevents heat loss. These are really great in cold conditions. Hoods are also good to consider if you want to keep your head snug while sleeping. Some designs have foot boxes to allow your feet some freedom to move and rest comfortably. Some models even have extra space to keep a water bottle so your water won’t freeze overnight! Always inspect the zippers of your bag to make sure that they don’t catch on anything when you run them up and down. Draft tubes are present in almost every type of bag. 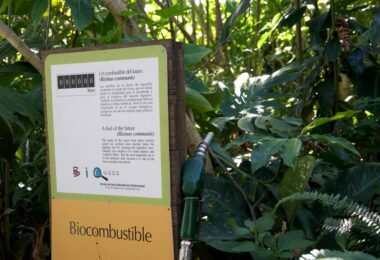 They are insulated tubes or flaps that run parallel to the zipper, and they aid in heat retention. Pockets are also a feature for some bags. Interior pockets are better than exterior pockets because you can access them without open up your bag. You can also hear your alarm better if it’s inside your bag. The shell material also needs to be considered. When faced with snow or icy conditions, waterproof bags are best. 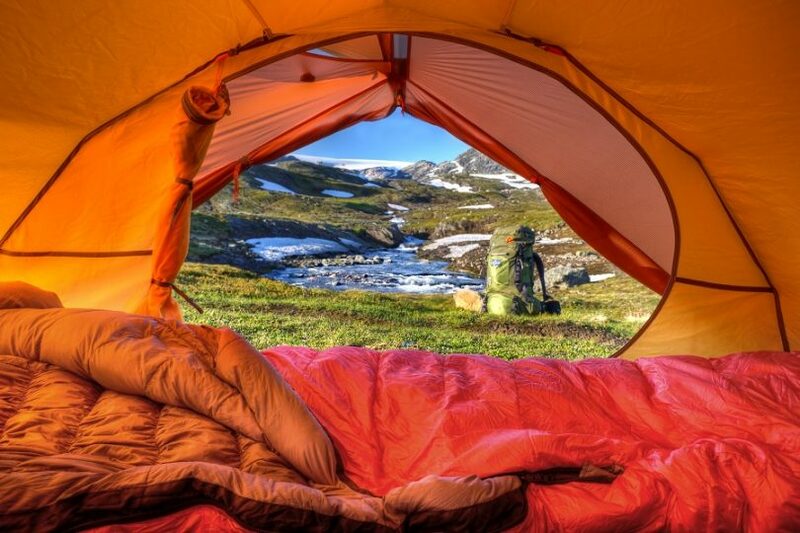 At the end of the day, the sleeping bag you choose will depend on its purpose, your personal preferences, your budget, and perhaps even what others have to say about various products. Remember that you will need to roll your bag up and stash it in a bag after every use so make sure that it’s easy enough to do so on your own! It might take a bit of practice but, once you get the hang of it, you’ll be packing your bag up as fast as you can unpack it! Remember to always inspect your sleeping bag before you use it. If you are planning an extended trip, take some repair materials along just in case the fabric gets a tear or the zipper gives you trouble. When buying any sleeping bag, always make sure that you know exactly what’s included and what you need to buy separately. 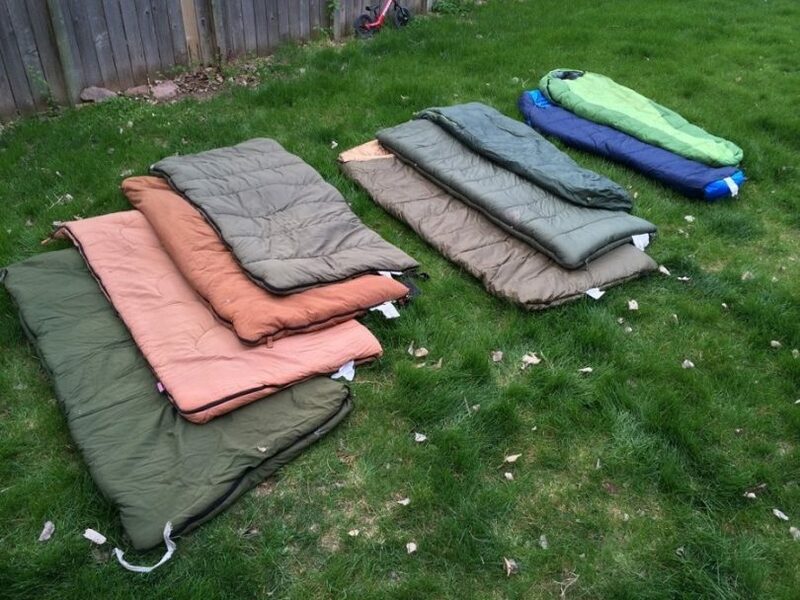 Check out our reviews of the top sleeping bags, definitely a must-readco.